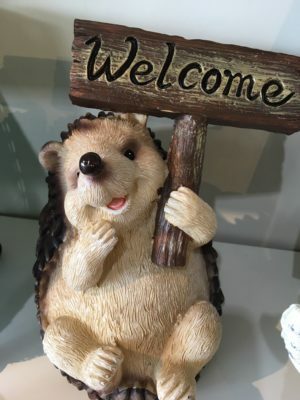 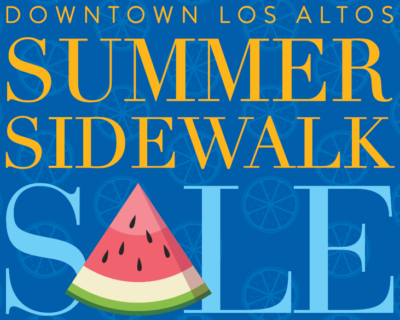 Ten days of sidewalk sales (August 2-11) throughout Downtown Los Altos. 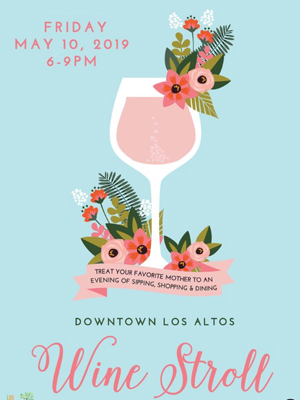 Come check out the bargains and specials as the businesses of Downtown Los Altos bring their stores out into the sunshine. 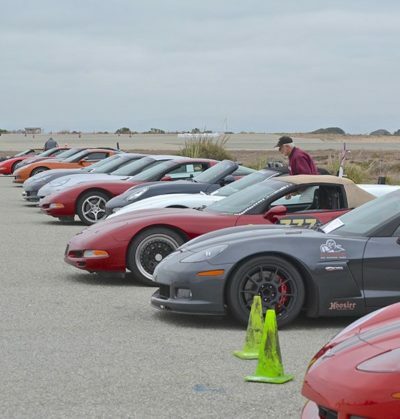 Santa Clara Corvettes presents the 2019 Corvette Spectacular, Sunday, September 22nd. 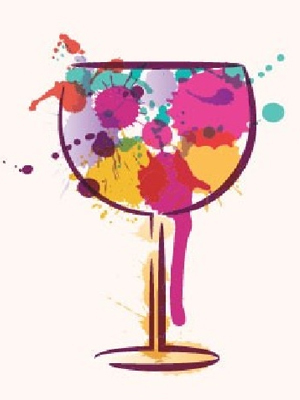 More than 165 Corvettes will take over Main Street in Downtown Los Altos for one of the biggest Corvette car shows in Northern California.